Quality audio/video is the perfect compliment to a great meal. Your Michigan restaurant guests will enjoy rich, warm music and cutting-edge video with a restaurant audio/video system from Omni Tech Spaces. 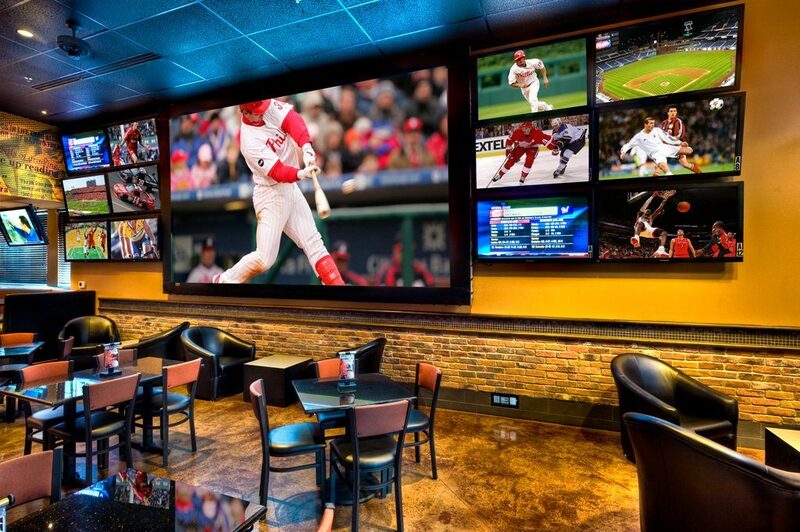 Our systems are perfect for fine-dining, sports bars, casual-dining, and everything in-between. We offer multi-zone audio that can be easily controlled by an iPad. We also offer commercially licensed music services for your bar or restaurant. Restaurant and bar video services include: TVs, projectors and screens, digital signage, digital menu boards, and more. We design, sell, cable, and install all of our restaurant audio/video equipment saving you time and money by being a one-stop resource. In-ceiling speakers are great for restaurants and bars because of their low-profile and potential to cover any part of your space with high-quality audio without the need for a nearby wall. Modern in-ceiling speakers utilize screw-less, magnetic grille covers that can be painted to match your environment. Outdoor speakers are weather-resistant and sound great in outdoor eating venues. Omni Tech Spaces offers on-wall outdoor speakers, rock speakers, and outdoor sub woofers to fit your restaurant's unique outdoor audio needs. In addition to in-ceiling restaurant speakers, we offer a variety of other restaurant speaker options to fit your needs. On-wall speakers and tower speakers can offer louder sound for bars and more music-oriented venues. 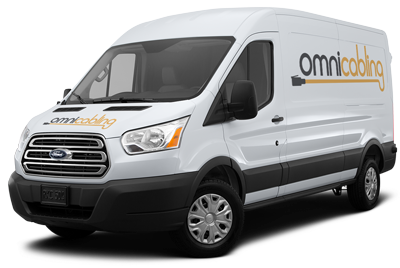 Contact Omni Tech Spaces today for a custom restaurant sound or video system proposal.